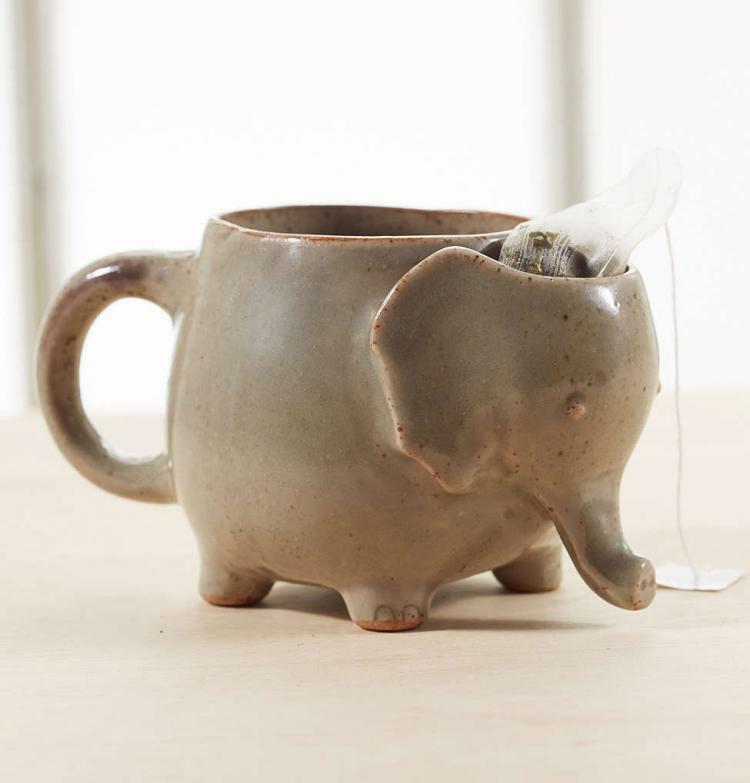 Drinking tea is nice and all, but there's always the issue of your tea bag dripping on the table or making a mess as it drips on the way to the garbage. 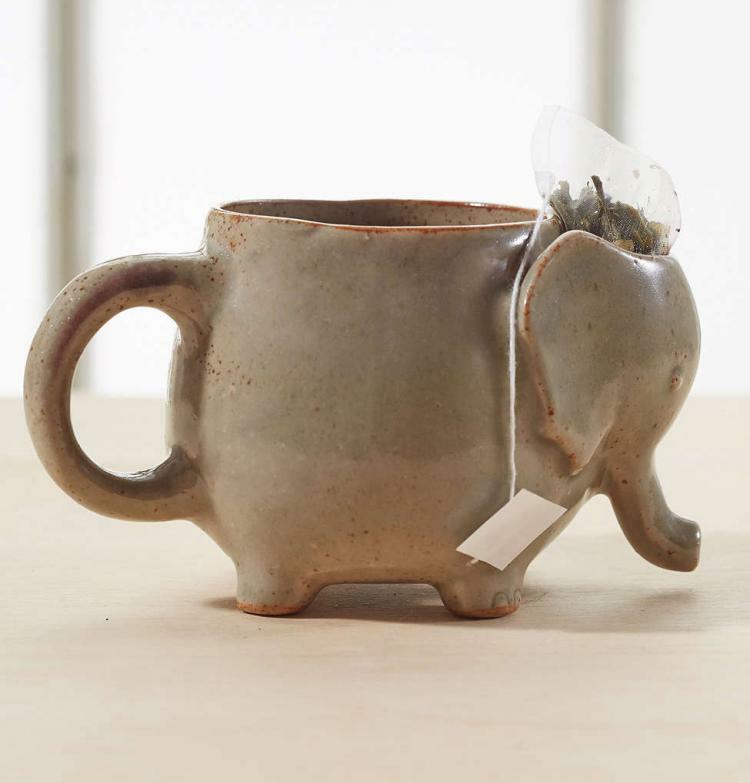 This unique tea mug is shaped like an elephant and has a little pocket in the animal's head where you can store your used tea bag after it's done brewing. 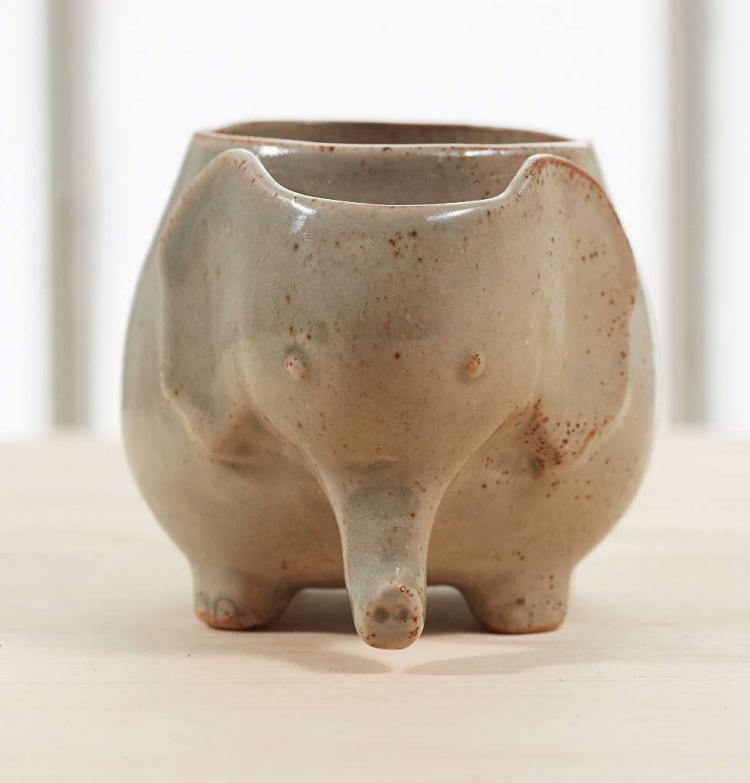 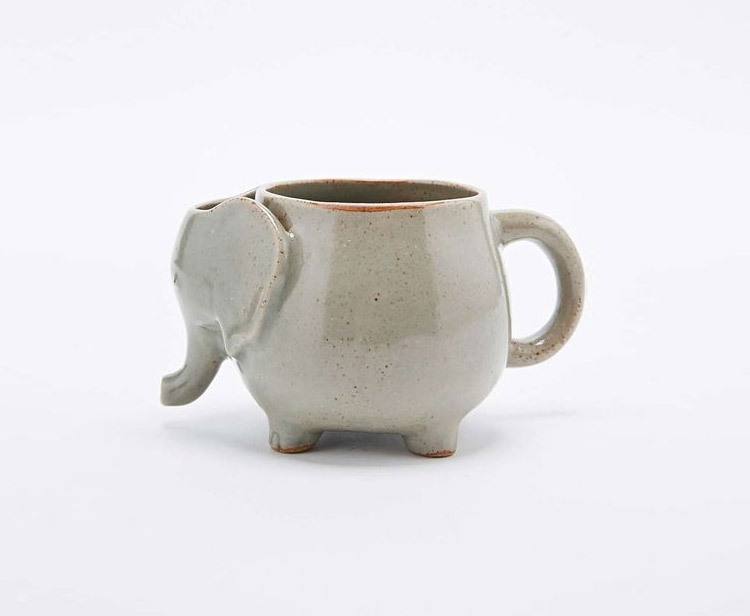 The cute elephant tea mug is made with 4 stubby little elephant legs that act as a great base for the mug, the handle looks like the elephant's tail wrapping around, plus the snout can be used as a second handle for better support while going in for a sip. 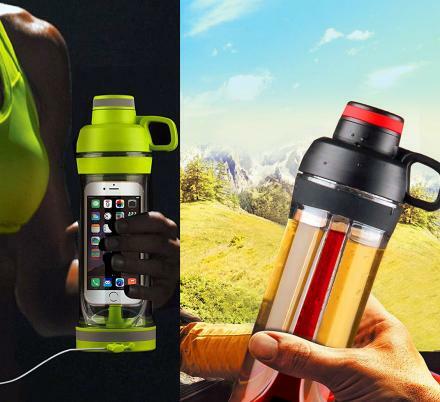 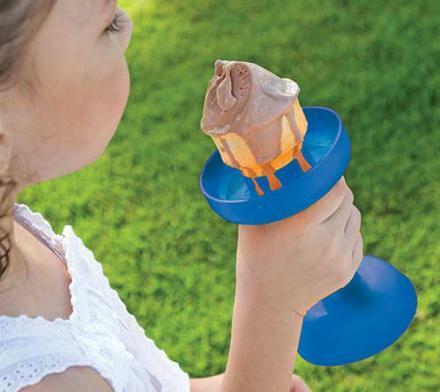 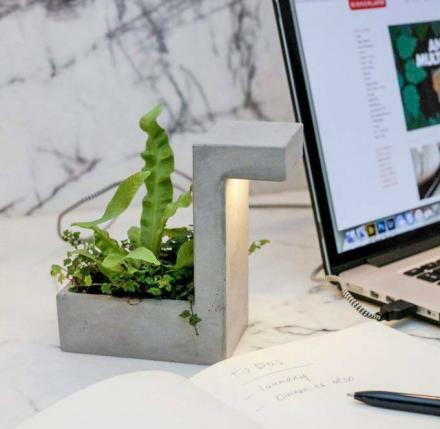 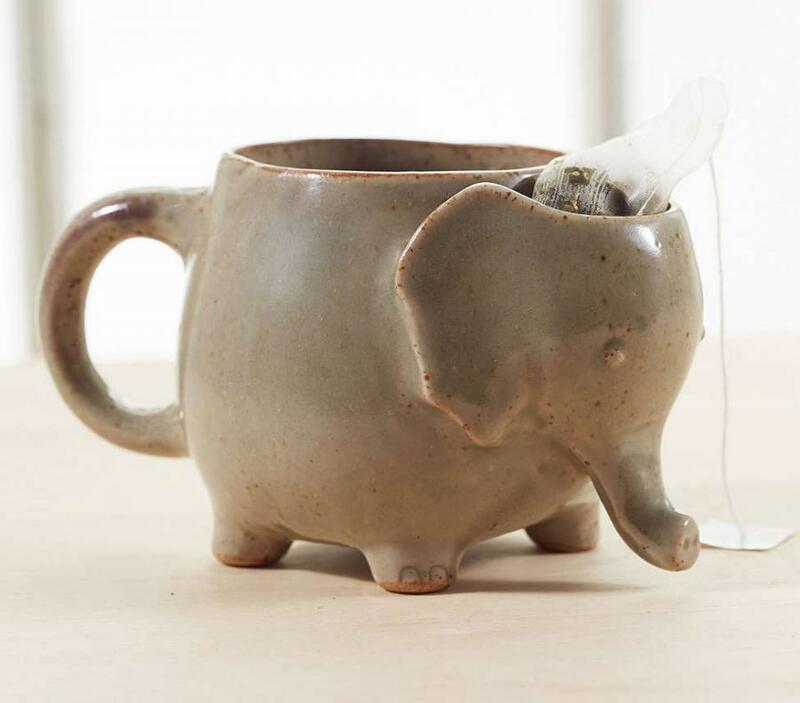 No longer will you have to find your way to a garbage or have to sip your way around a tea bag in your mug, now you can simply remove it from the mug and place it right into the elephant's head with no mess to clean up. 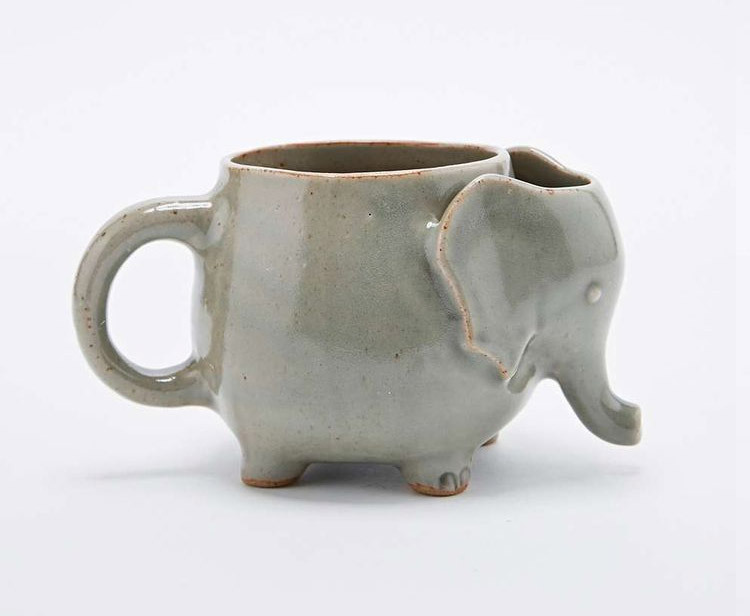 The cute little elephant tea mug is handmade from ceramic with a speckled glaze and satin finish, is heat-resistant, can hold up to 15 oz of liquid, is dishwasher safe, is grey-ish in color, and measures 4 inches tall x 4 inches in diameter.